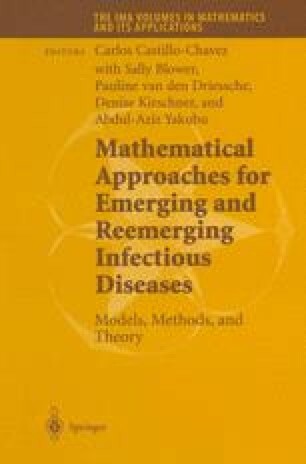 A mathematical model for the transmission dynamics of Schistosomiasis japonicum is derived. The model consists of a system of retarded functional differential equations to take into account two important factors of the transmission process of this disease, i.e., the transit-time distribution and multiple definitive hosts (both human and non-human). The strong monotonicity principle recently established by Wu is used to show that the solution of our model equations defines an eventually strongly monotone semifiow which allows us to give a rather complete qualitative description of the global dynamics of the model.